Frozen Anna and Elsa Swim Goggles! Anna and Elsa decals on tinted lenses. 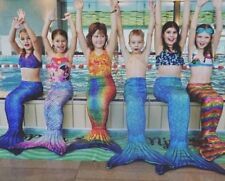 They'll ice the swimming competition wearing our Frozen swim goggles with gem encrusted eyepieces plus a fully adjustable band. 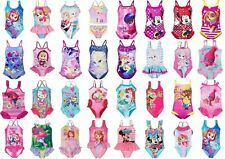 Disney Store Minnie Mouse Kids Swim Goggles New Kids Swimwear Gift New ! 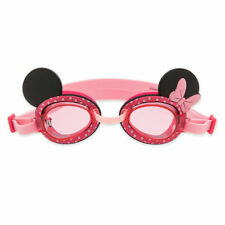 Minnie Swim Goggles! 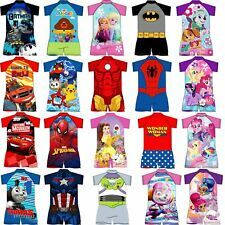 Part of our Minnie Mouse Swim Collection for Kids. 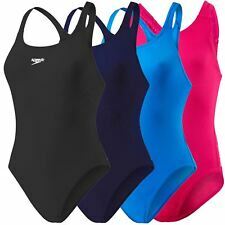 One size fits most kids. this information has been plainly provided for you. AGE 11-12 YEARS. UPF-50 ULTRAVIOLET PROTECTION FACTOR. Finding Dory Girls Swim Goggles! One size fits most kids. this information has been plainly provided for you. Product Details. AGE 9-10 YEARS. UPF-50 ULTRAVIOLET PROTECTION FACTOR. AGE 3-4 YEARS. UPF-50 ULTRAVIOLET PROTECTION FACTOR. AGE 12-13 YEARS. UPF-50 ULTRAVIOLET PROTECTION FACTOR.